growing tasty stems instead of flowering and setting seed. organic matter, pH 5.5 to 6.5.
propagated by planting pieces obtained by dividing the crown. 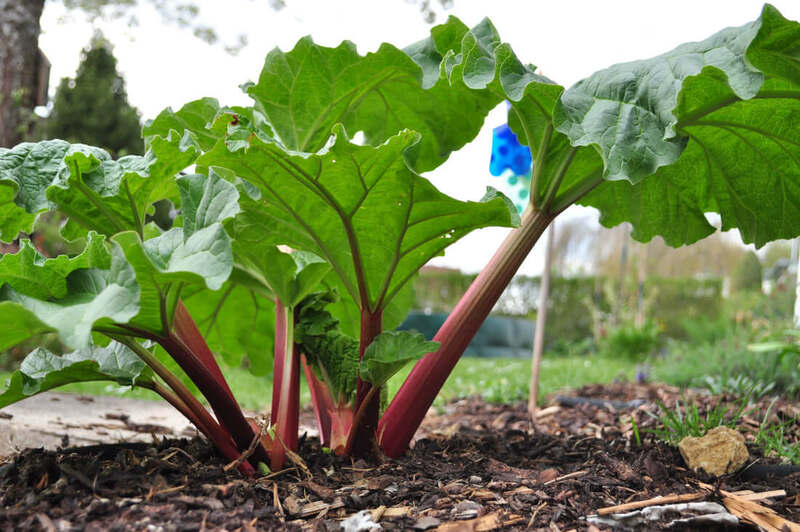 The red stalks can be cooked with sugar and added to pies. Itcontains glycosides and have a laxative activities, hence is valuable as a cathartic in case of constipation. 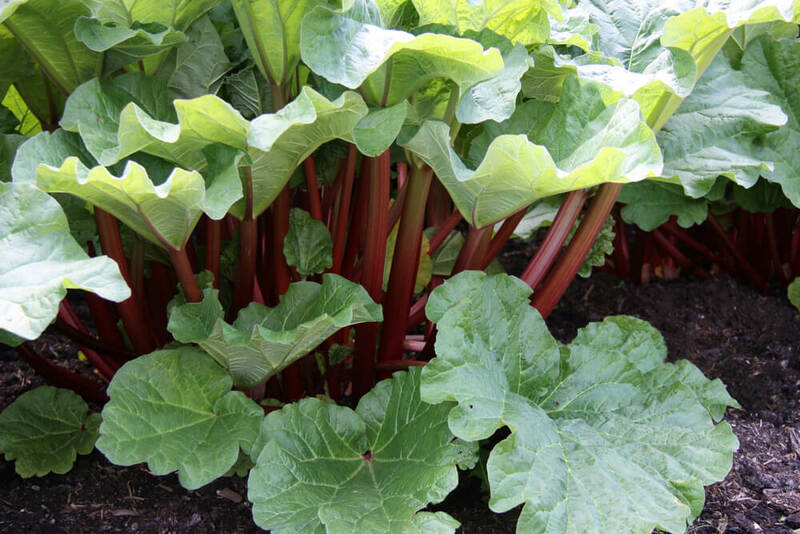 Stalks are utilized to make delicious pies, cobblers, jams and sauces. Bloom buds can be cooked and have a similar texture to cauliflower, with a tarty twist.